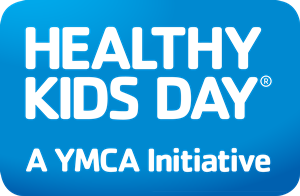 Come join us for a day of FUN on Saturday,April 21, from 10a-noon at Lake Reidsville Park. There will be door prizes for you to win and lots of great activities planned including fun tennis games. Everyone is invited, so come and have a great time! Come join us for a day of FUN on Saturday,April 21, from 10a-noon at Lake Reidsville Park. There will be door prizes for you to win and lots of great activities planned including fun tennis games. Everyone is invited, so come and have a great time!